Meadowlark Farm provides shares of certified organic vegetables,herbs and love from our 20 acre farm in Leelanau County. We provide shares to Traverse City and Leelanau at convenient drop off sites. 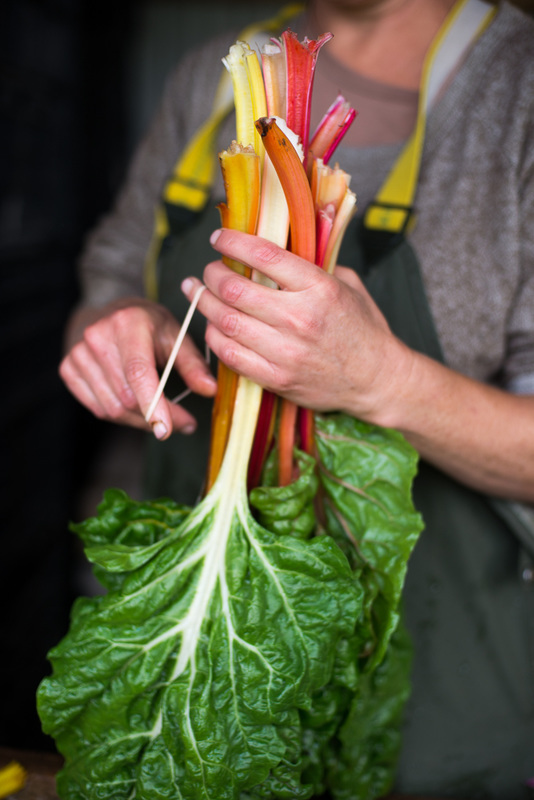 Our share season begins in March and our Fall/Winter share finishes on Winter Solstice to provide 10 months of organic,fresh, local, seasonal food. 25 years of listening carefully to our community has helped create a box that is a unique mix of usable staples and culinary adventures complete with weekly recipes and advice to help guide your CSA experience in the kitchen. We work hard to provide the perfect quantities and we are always exploring the boundaries of what our region can grow. We invite you to join our community of eaters!